14 LISTS The People in PowerLists about modern and historical heads of state and world leaders—their struggles, their actions, their eccentricities, and other things written about them by their admirers and their enemies. Although later in life he was rarely seen without his endearing, warm smile, badass Nelson Mandela was one of the most uncompromising and fearless 20th-century revolutionaries. A tireless defender of human rights, he waged a lifelong struggle against the racially discriminatory institution of apartheid in South Africa. He even spent 27 years imprisoned under harsh conditions, all the while leading a political movement from behind bars. Eventually successful, Mandela shunned violent retribution, opting instead for a peaceful transition into a united society. It's not surprising that the biography of such a transformative individual features some awesome unbelievably harrowing moments as well as some truly inspiring ones. After all, Mandela was a man of initially modest means who changed the world. Nelson Mandela was born Rolihlahla Mandela on July 18, 1918 in a rural area of the Transkei region of South Africa. His name was anglicized to "Nelson" when he became the first member of his family to attend school. At age 9, Mandela's father died, and Nelson was adopted by an influential tribal chieftain. Eventually, however, Mandela's activist bent would make it impossible for him to continue his education in Johannesburg; a family dispute over an arranged marriage and a threatened expulsion over student politics prompted him to flee. However, he managed to complete his education and ultimately enrolled in law school. He eventually founded the first black-partnered law firm in South Africa with another student acquaintance, Oliver Tambo. Mandela and Tambo represented black litigants and defendants who normally would not have been able to afford legal counsel. 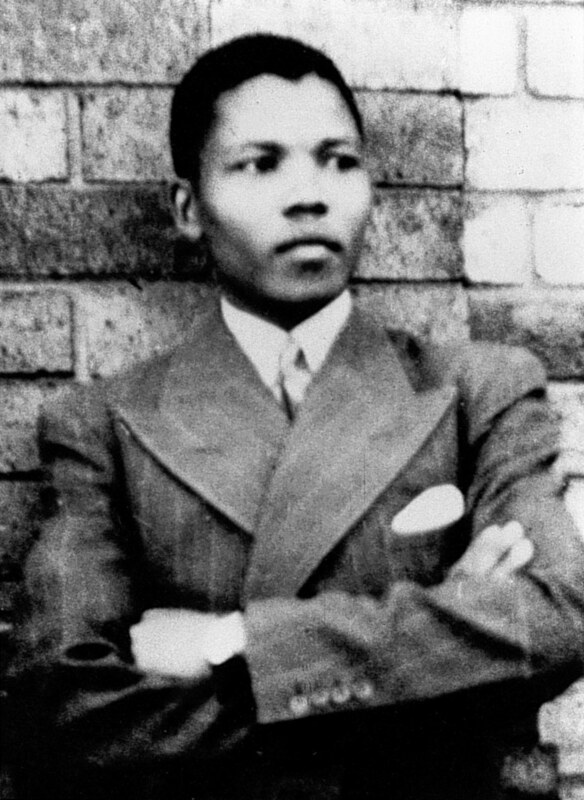 From a young age, Nelson Mandela was involved in the political struggle against the racially based South African system of apartheid. He joined the African National Congress in 1942 and immediately set out to turn this organization into a meaningful activist entity by starting the ANC Youth League, a mass movement that incorporated voiceless members of South African black society into the conversation regarding equal rights. This organization aggressively used tactics such as strikes, boycotts, and civil disobedience to effectively oppose the South African government. The South African government began subjecting Nelson Mandela to official restrictions as punishment for his political activism in 1952, barring him from things like traveling and public speaking at will. 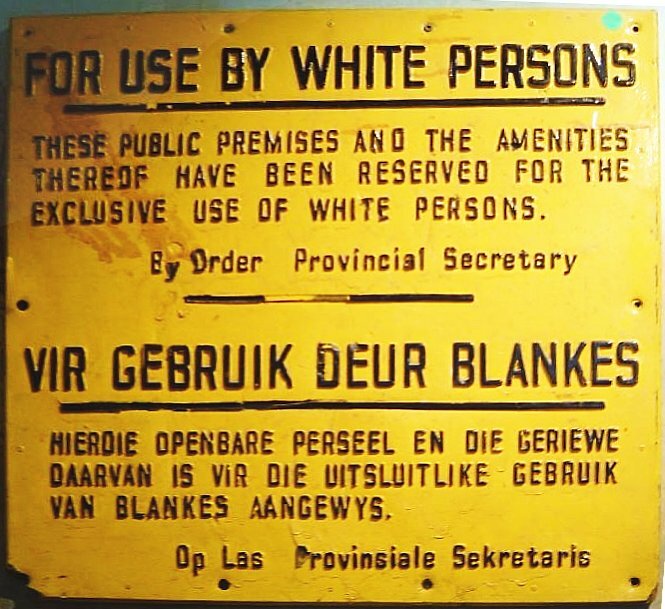 This was a unique apartheid measure taken against political opponents of the South African government, which maintained the legal ability to restrict the right to assembly and political association. Mandela, in true badass form, ignored the ban and became involved in the 1952 "Defiance Campaign," a concerted effort to disrupt segregated areas and stage other acts of civil disobedience. Over 8,000 people were arrested during the course of the campaign. Most were released with minor penalties, but Mandela and other prominent activists were tried for "statutory communism" and sentenced to suspended prison sentences. On December 5, 1956, the South African government arrested 156 leaders from various organizations that were fighting against the apartheid system. Those arrested - including Nelson Mandela - were comprised of all races and backgrounds. Each defendant was charged with treason, precipitating the infamous "Treason Trial," which dragged on for years. The groups' efforts against apartheid were considered "treasonous" because, in the eyes of those in power, they necessarily involved the "violent" overthrow of the existing state. Special courts were formed with justices handpicked by the government to preside over the proceedings. Indictments were eventually whittled down, however, and the number of defendants shrank to thirty. But it wasn't until until 1961 that the charges were officially dropped. Ultimately, the government was unable to prove that the ANC or any other organization was intent on violently overthrowing the government.